What’s better on a hot summer day, then a refreshing, delicious, tall cool glass of water? 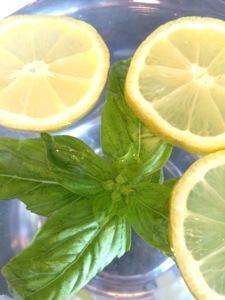 Lemon -basil infused water! It’s very simple to do. If you’re not crazy about lemon and basil, you can use whatever flavors you like. For example, blueberries and sliced apples, Lavender and lemon, raspberry, mint leaves, the list goes on. Use whatever herbs, fruits and vegetables you like. 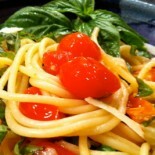 try different combinations- cucumber and basil is nice also or just plain cucumber. It gives a nice hint of flavor that’s both refreshing delicious. There you go! Enjoy your summer by keeping refreshed, hydrated and healthy! Dukh ko kuro ke bhane afno ta chutti(DAY OFF) nai hdaniua shukrabar(FRIDAY) ko din ma.By the way, hardik badhai cha!! !Asha garchu aaune din haruma bhet ghat hunecha tapai haru sampurna LAFAA haru sit.PATTA MAGAR LAFAA’KO KA’AT CHA’ANING !!! 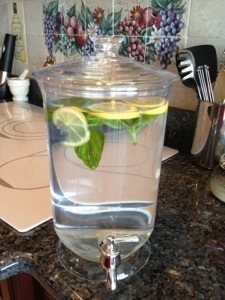 This entry was posted on June 20, 2013 by barbaralandfair in beverage, Tip and tagged beverage, Refreshing, water.